Ryszard Legutko lived and suffered under communism for decades--and he fought with the Polish ant-communist movement to abolish it. Having lived for two decades under a liberal democracy, however, he has discovered that these two political systems have a lot more in common than one might think. They both stem from the same historical roots in early modernity, and accept similar presuppositions about history, society, religion, politics, culture, and human nature. 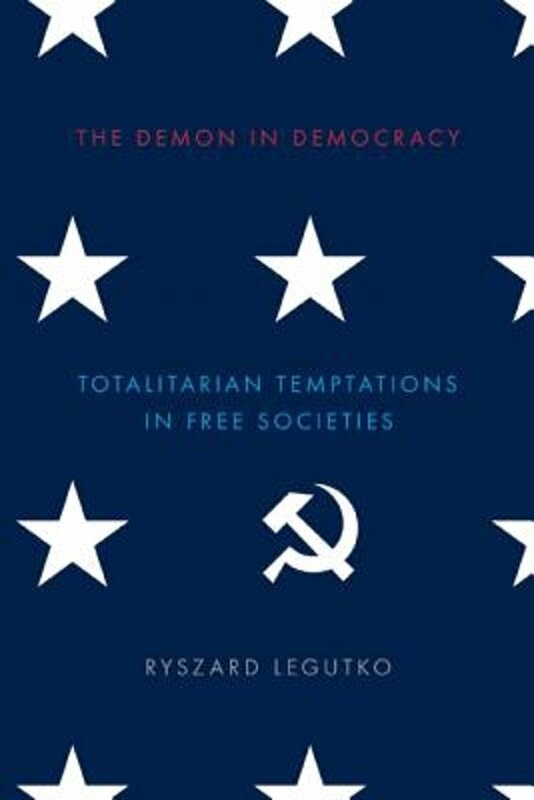 In The Demon in Democracy, Legutko explores the shared objectives between these two political systems, and explains how liberal democracy has over time lurched towards the same goals as communism, albeit without Soviet style brutalality. Both systems, says Legutko, reduce human nature to that of the common man, who is led to believe himself liberated from the obligations of the past. Both the communist man and the liberal democratic man refuse to admit that there exists anything of value outside the political systems to which they pledged their loyalty. And both systems refuse to undertake any critical examination of their ideological prejudices. 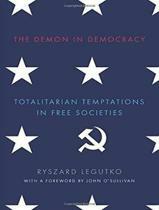 De schrijver van het boek, professor Legutko heeft in zijn leven in twee verschillende politieke systemen geleefd: communisme en liberaal-democratie. Op het eerste gezicht twee totaal verschillende systemen, en toch ontdekt hij tot zijn verbazing de overeenkomsten die hij niet had verwacht: dezelfde roots en het denken over de zaken als geschiedenis, maatschappij, religie, politiek, cultuur en de menselijke natuur. Allebei reduceren de mens tot een gemiddeld iemand die moet geloven dat hij van alle verplichtingen uit het verleden bevrijd is. Een waardevolle analyse voor iedere Westerling die door de aanhoudende welvaart geen gevaren meer ziet of alles vanzelfsprekend vindt.